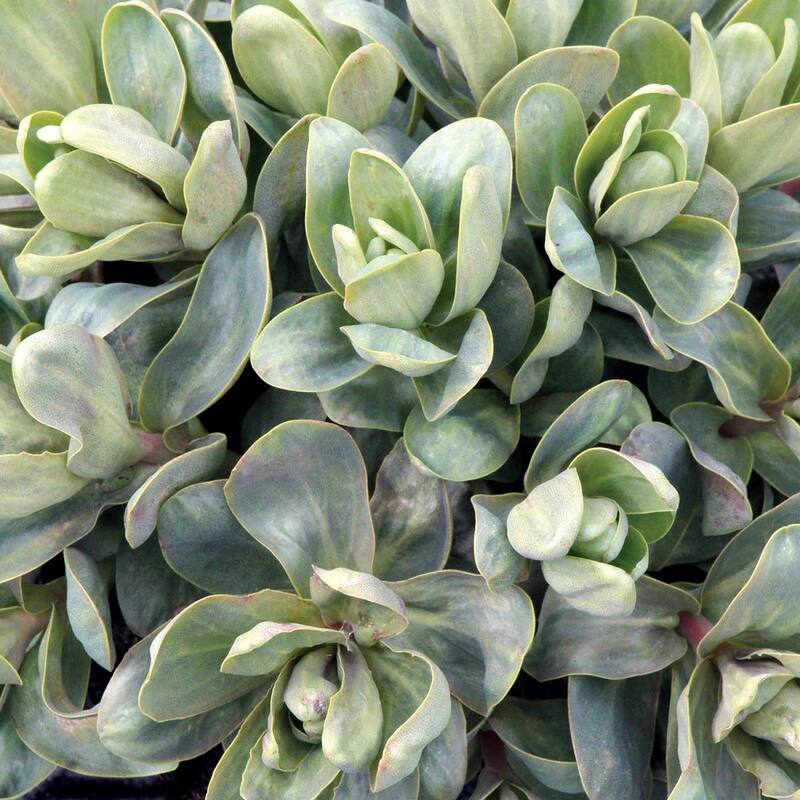 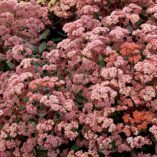 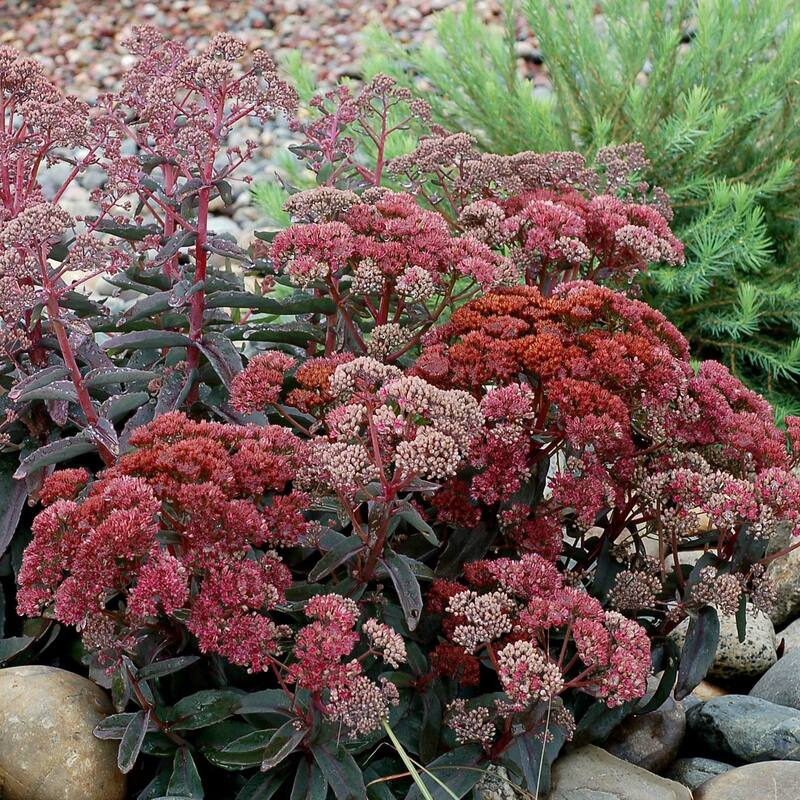 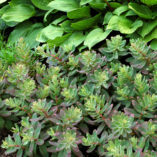 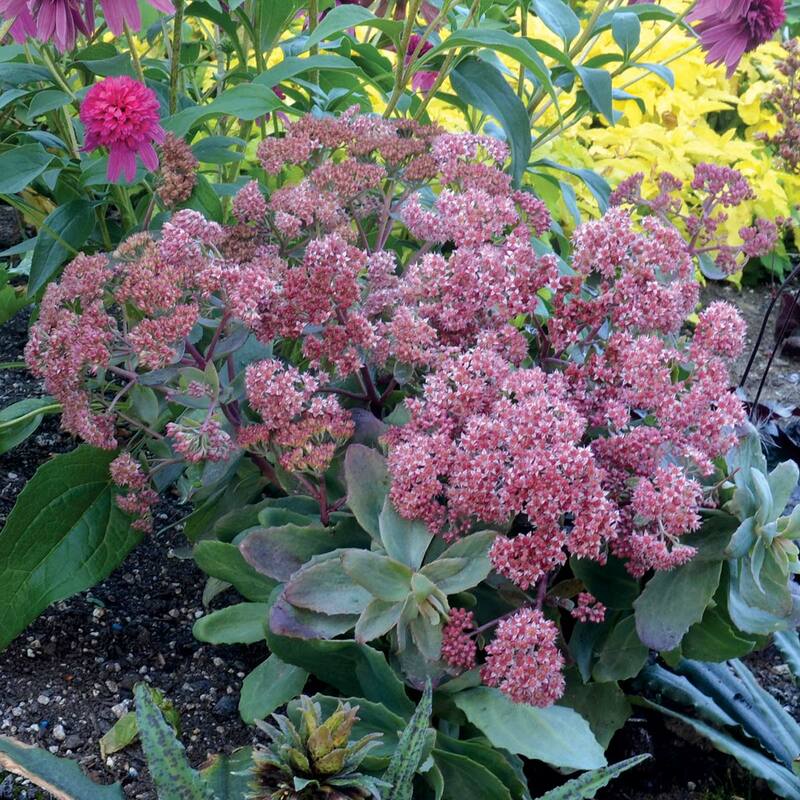 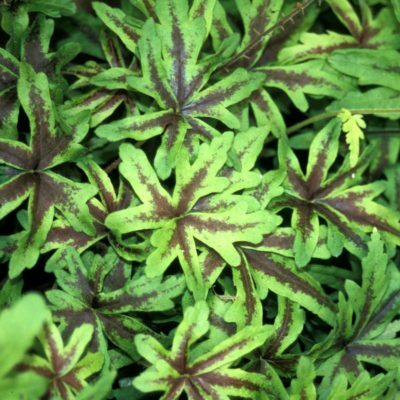 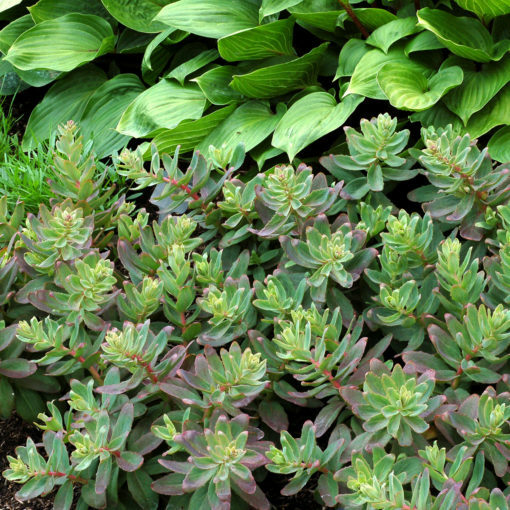 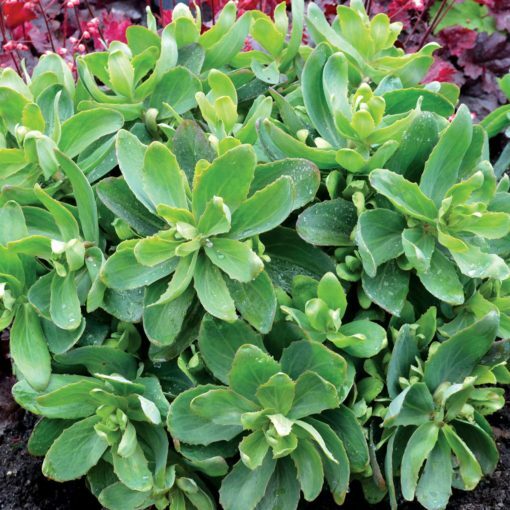 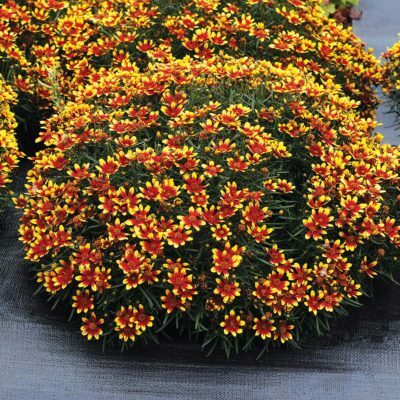 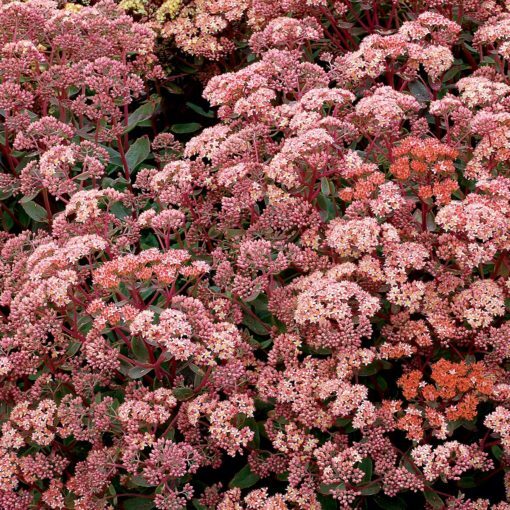 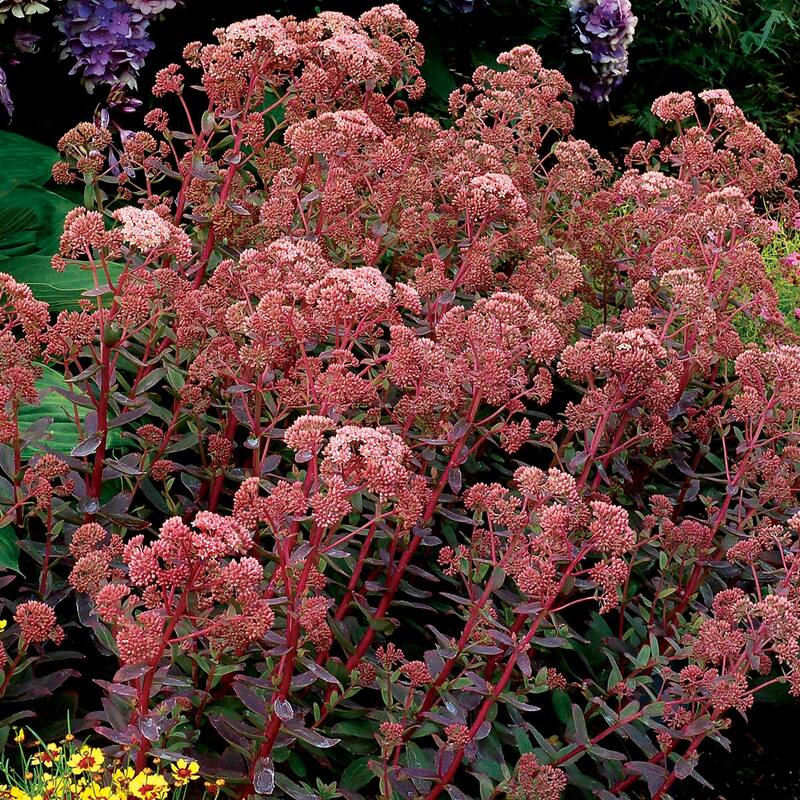 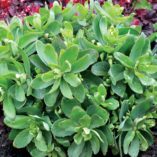 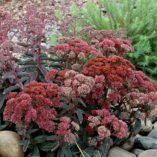 Sedum ‘Touchdown Breeze’ | TERRA NOVA® Nurseries, Inc.
'Touchdown Breeze' has a vigorous, multicrown, low habit that fills a container quickly. It has blue-green leaves in the spring that tint red-brown on the edges in the summer, matching its red stems. 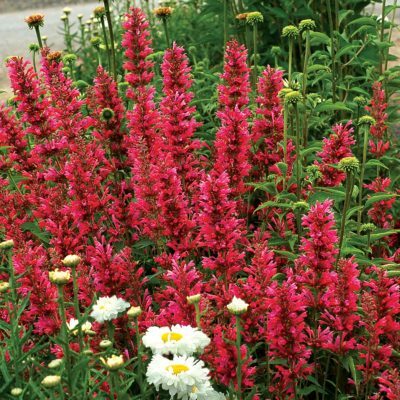 It has very large clusters of lovely pink flowers in late summer. Vigorous multicrown, low habit with blue green leaves and large inflorescences of nice pink flowers. 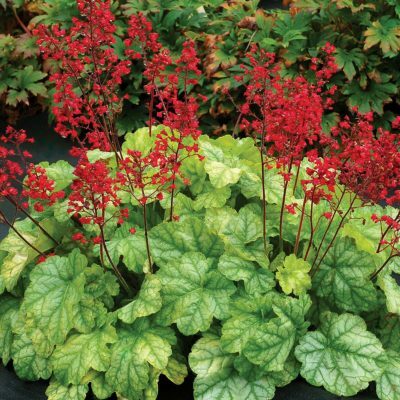 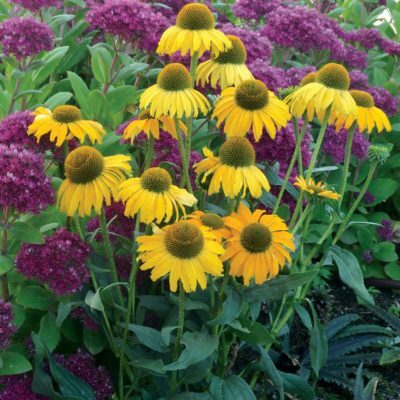 Borders, mixed beds or containers.